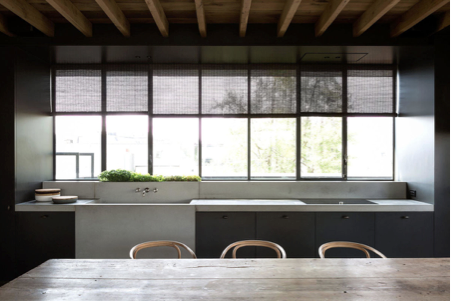 Minimalist but soulful interiors are our lifeblood here at LHD and no one has mastered this design ethos better than Belgian designer and architect Vincent Van Duysen. Born in 1962 in Lokeren, Belgium, Van Duysen attended the Architecture Institute Saint-Lucas in Ghent before working as an assistant to Aldo Cibic in the Milan studio of Ettore Sottsass. 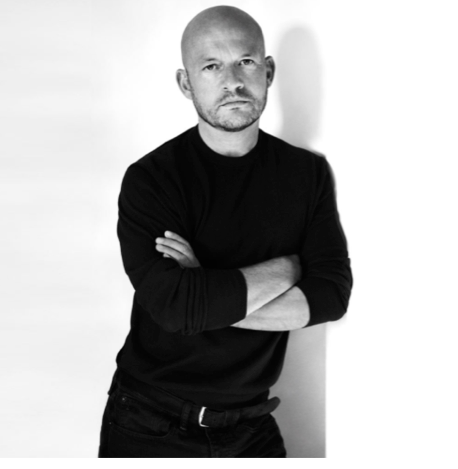 He founded his own design studio in Antwerp in 1990. His work covers many disciplines including family homes, commercial spaces, as well as interior, furniture and lighting design. All contain Van Duysen’s key components of functionality, durability and comfort, as well as his trademark quiet, timeless quality. Flemish influences can be seen in the natural materials he uses, with a colour palette also derived from the landscape; muted, neutral tones of mud, bone, plaster, dove grey, moss green and midnight blue. Van Duysen claims quiet is beautiful. We couldn’t agree more. Van Duysen is expert at letting rooms breathe and achieving the perfect synthesis of architecture and interior design. He manages to apply an essentialist rigour to his spaces without them feeling cold and unfriendly. Instead, by combining textural materials with space and a sensual use of light, his spaces wrap themselves around the individual, invoking an emotional response and a sense of wellbeing and calm. He clearly puts the human at the centre of his work and claims the most important dialogue is the one between the personality of the client and the space.